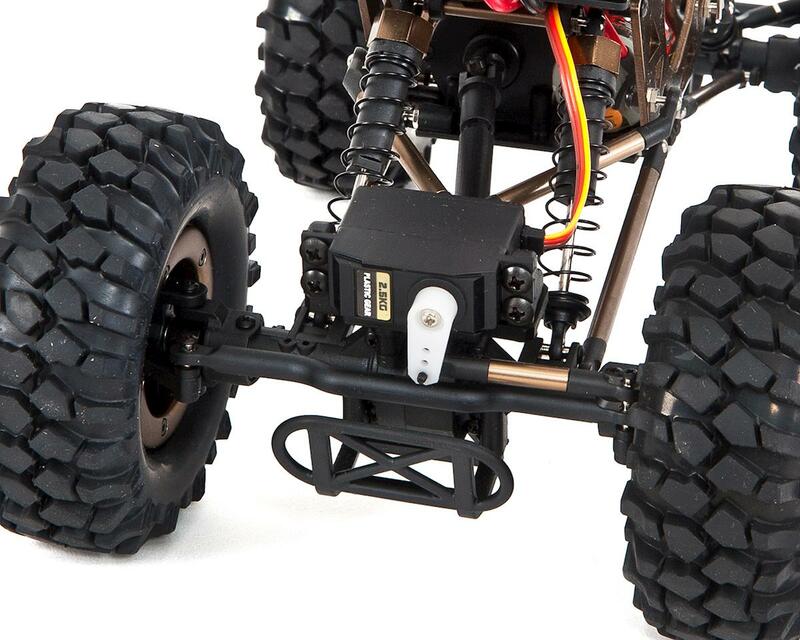 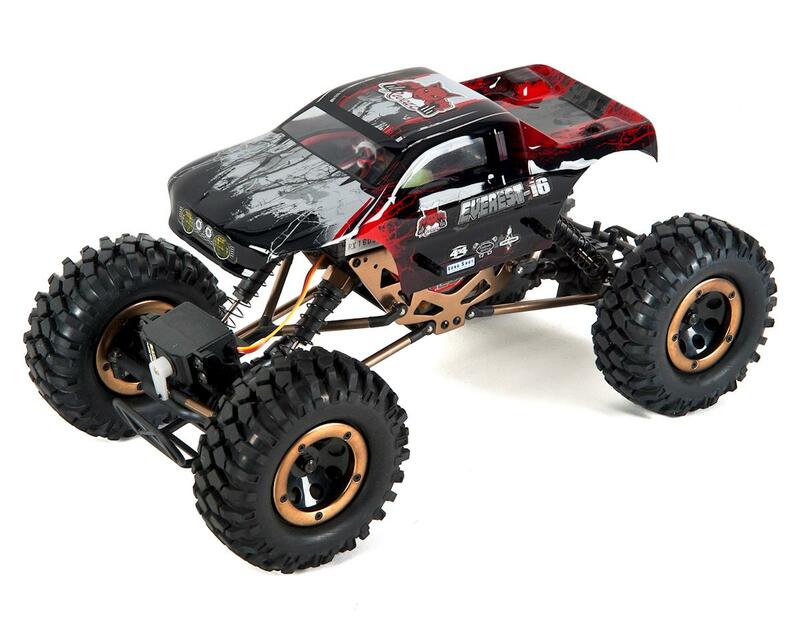 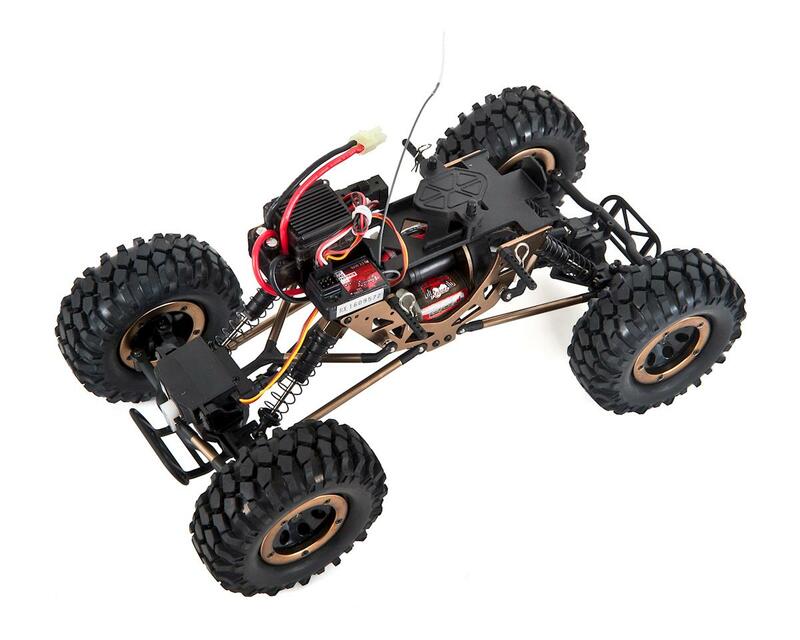 The Redcat Everest-16 4WD Ready to Run 1/16 Scale Mini Electric Rock Crawler allows you to get started with a hobby grade crawler, even if you are short on space. 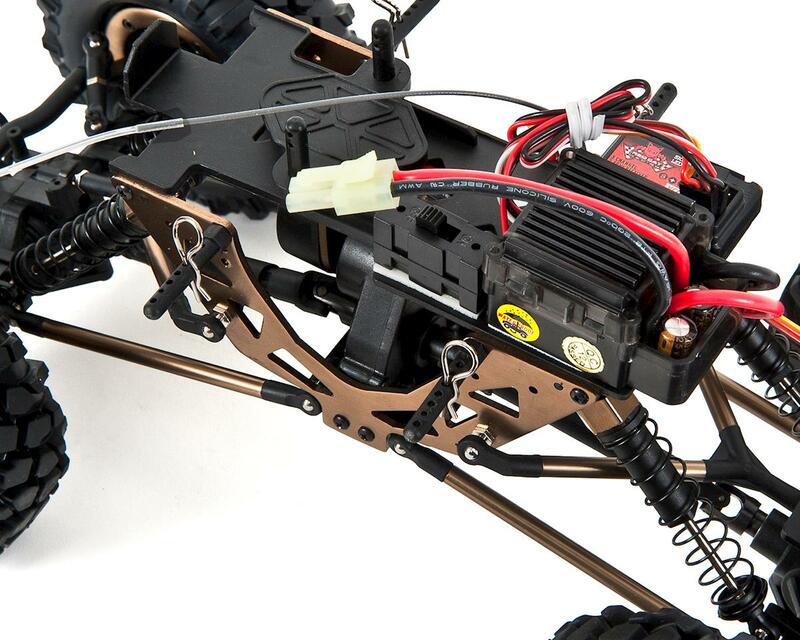 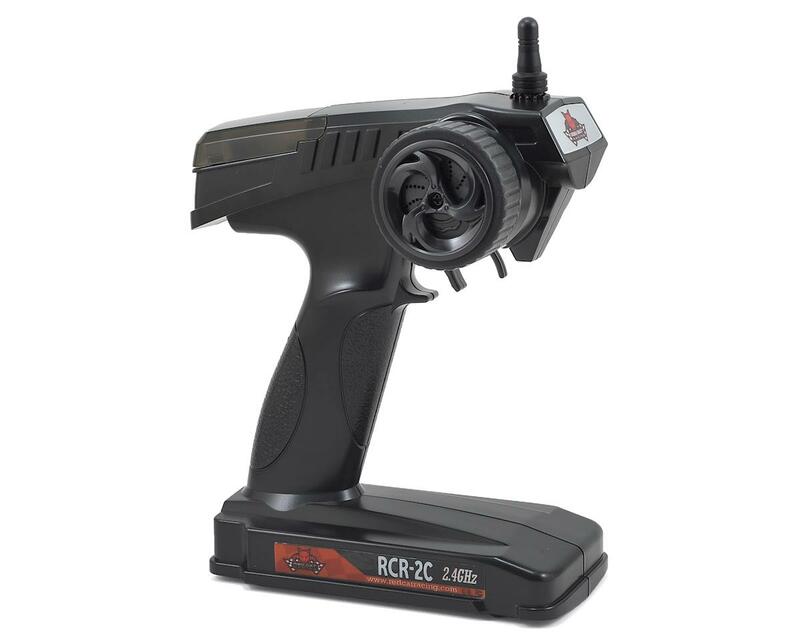 Don't let the small 1/16th scale size fool you, the Everest-16 is big on performance. 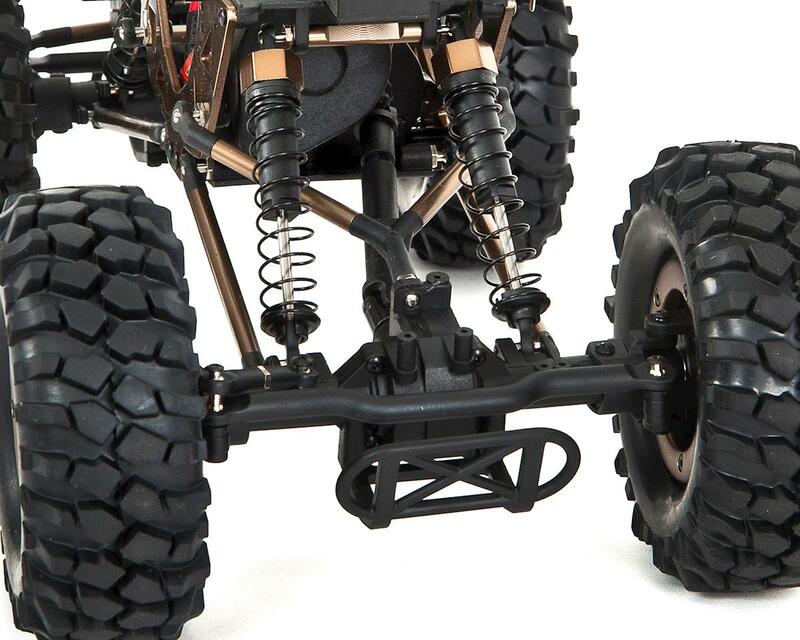 The aggressive offroad tires and 4WD drivetrain are great for gripping multiple terrains and the coil over shocks absorb bumps, while the 1/16 scale size allows it to be driven indoors or out. 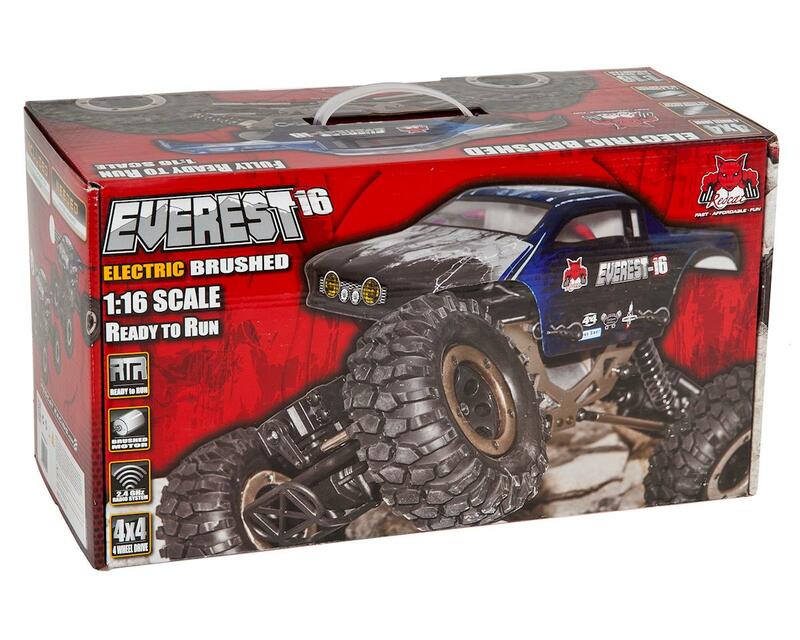 Set up a course in the living room or climb some rocks outside, with the Everest-16 the only limitation is your imagination.